We got our maternity photos back and I'm thrilled with how they turned out! 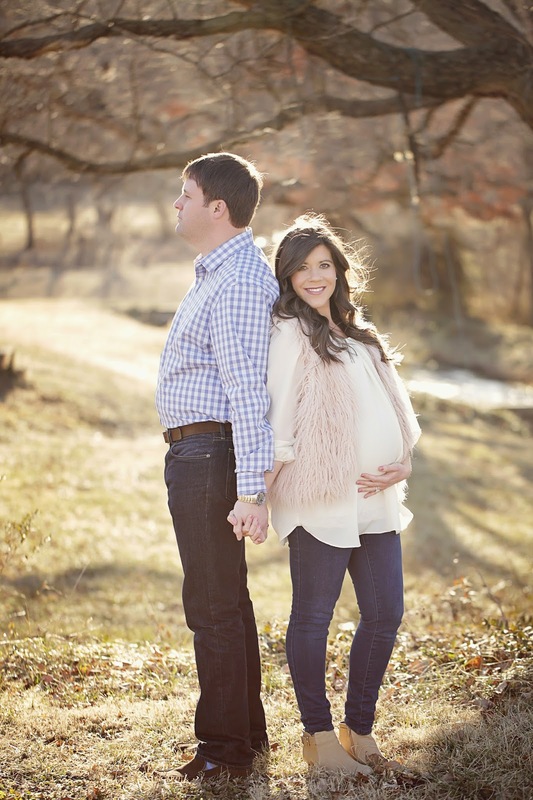 We used Bobbie Yocum of Bobbie Yocum Photography and she's going to be doing our newborn pictures of Campbell as well. 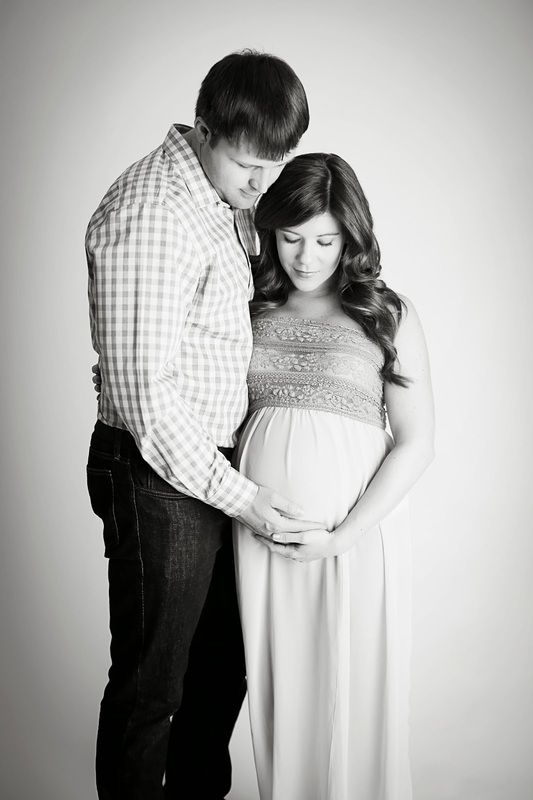 I thought I'd share a few pics from our maternity session with you all today. They came out great! Love the last one.